Welcome to the RHDJapan Blog. 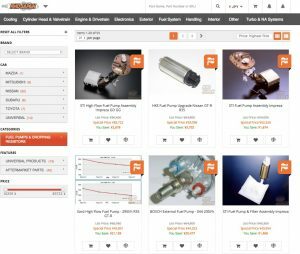 We are proud to announce the Fuel Pump Bump Campaign for those looking for top quality parts for their high power build! Get up to 10% additional discount or Extra Reward Bonus Points! 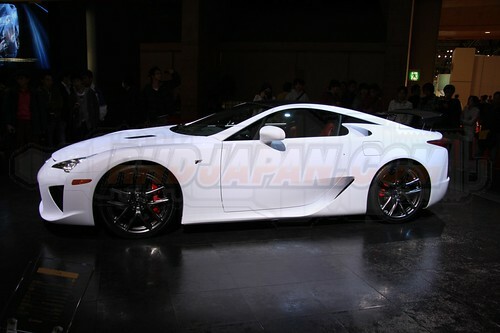 The Tokyo Motor Show was held for the 41st time over the end of October and beginning days of November.Â Put together for the automobile manufacturers to debut new ideas and machines, the show has been one of the two major automotive shows for over four decades now. The show is a place where masterpieces are revealed, creative renditions are further endorsed and/or squashed. With Chris as the cameraman, we were able to get a great ratio of eye to eye shots with the showcar models. For all pictures with models holding pamphlets, we have the actual pamphlets available! Original fingerprints are included for the models without gloves. First come first serve. There are some great publications translated to English for those interested in more of the history of the Tokyo Motor Show. Please contact us if interested.